Grothite: Mineral information, data and localities. 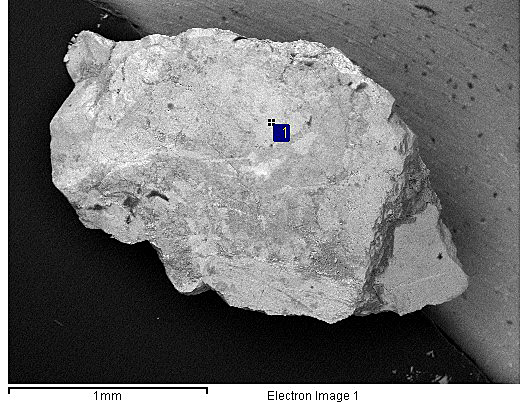 Titanite containing admixtures of Al (up to 6 mass%) and Fe3+ with low amounts of Y and REE. First described in granites of Plauen, Germany. Not to be confused with grothine (a synonym of norbergite). Vakh, A. S., Avchenko, O. V., Karabtsov, A. A., & Stepanov, V. A. (2009, October). The first find of grothite in gold ore deposits. In Doklady Earth Sciences (Vol. 428, No. 1, pp. 1083-1087). MAIK Nauka/Interperiodica. Petersson, J., & Eliasson, T. (1997). Mineral evolution and element mobility during episyenitization. Lithos, 42, 123-146.